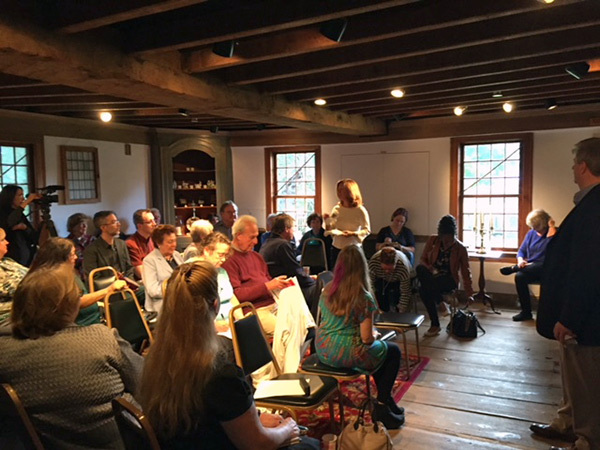 In early October the Shoreline Arts Alliance (SAA) held its monthly meeting at the Grave House. The Madison Lyric Stage was recently accepted as a member. 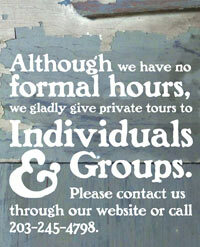 A representative of the Deacon John Grave Foundation board served as co host and gave tours of the house. 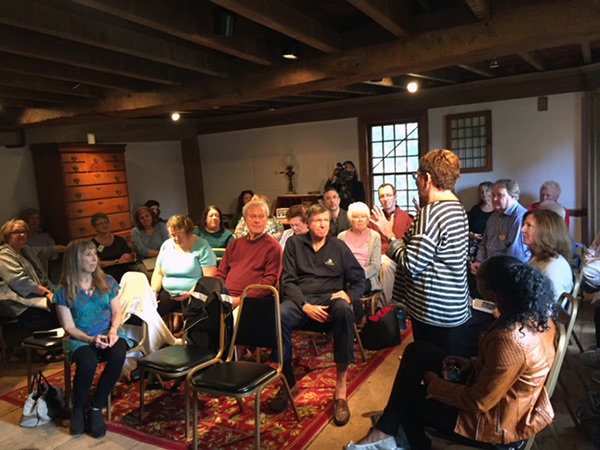 A representative of the Connecticut Arts Commission attended and encouraged the various state organizations to work together and support all artistic projects in the state.